Call us retro, modern, preppy, or practical. you'll look a little better in one of ours. Olivia “Dibby” Bartlett is a 36 year veteran of the Optical Industry...but who’s counting? She’s flexed her muscles in the lab as a first rate Optician, done time in the trenches as an Optical Manager and shined as a Marketing Guru - all without breaking a sweat. Her extensive resume includes Second Vice President of The Opticians Association of America, Past President of The Opticians Association of Massachusetts and Esteemed Advisory Board Member of the Benjamin Franklin Opticians Program in Boston, MA. Voted "State Leader of the Year” by the Opticians Associa- tion of America and "Optician of the Year" by the Opticians Association of Massachusetts - Dibby is a true force of nature. Now at the helm of Todd Rogers, she’s armed and ready to carry our charge - to educate the world about Independent Eyewear. Let’s look back, to 1999 when a young, raven haired Optician opened Andover Eye Care, in historic downtown Andover, Massachusetts. Already an experienced Optician with a loyal following, Todd would spend the next 18 years building upon that foundation, becoming the “go-to” for clients across Greater Boston seeking a custom vision experience. 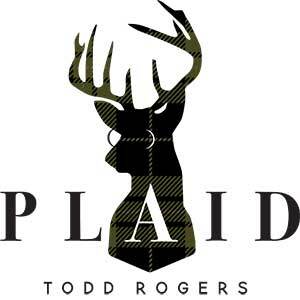 Noticing a hole in the marketplace for superior quality glasses at competitive prices, he designs Todd Rogers Eyewear. His intention? To produce a house brand for his shop that can hold it’s own if not rival the quality of similar luxury products on his shelves. 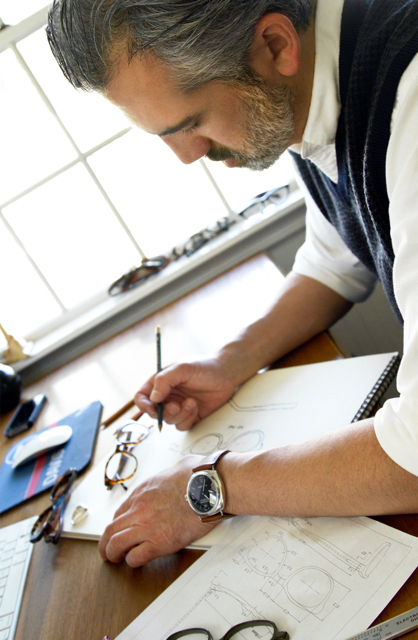 In 2015, with the purchase and renovation of a historic bar and grill property, Andover Eye Care becomes the flagship store now known as Todd Rogers “Purveyors of Exceptional Eyewear.” Now fully ensconced in the independent eyewear movement he has championed for years, Todd educates his clients daily on the merits of well made, beautifully designed eyewear, whilst designing and manufacturing his own line in tandem. 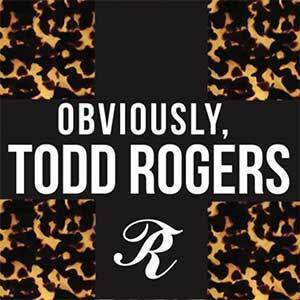 Todd is a Registered Dispensing Optician in Massachusetts and is an ABO certified instructor. He recently taught a Continuing Education seminar at Foxboro Stadium on Eyewear Design from an Optician’s knowledge base. If you’ve ever had a chuckle reading some Todd Rogers Copy, or felt inherently in-tune with the real folks modeling our eyewear in print, then I’ve done my job. I could spend some serious time telling you about my years in NYC in the world of advertising, or bore you with the details of life as a wardrobe stylist, costume designer and a decade long stint as a boutique owner. I could mention that I design and build interiors for brands who want to tell a story, and copy-write for companies who crave a personal voice. 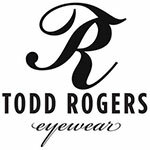 My main job now, and the one I’m most passionate about, is lending my assorted basket of skills to Todd Rogers and Jackson Rogers Eyewear. How well do I know Jackson and Todd? Let’s just say I’ve had dinner with them a few times.